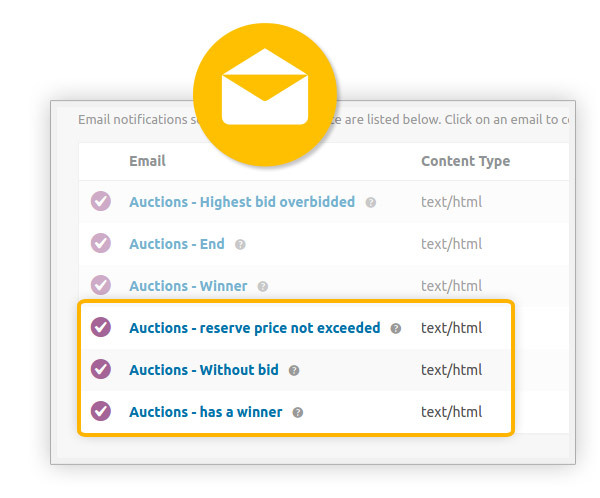 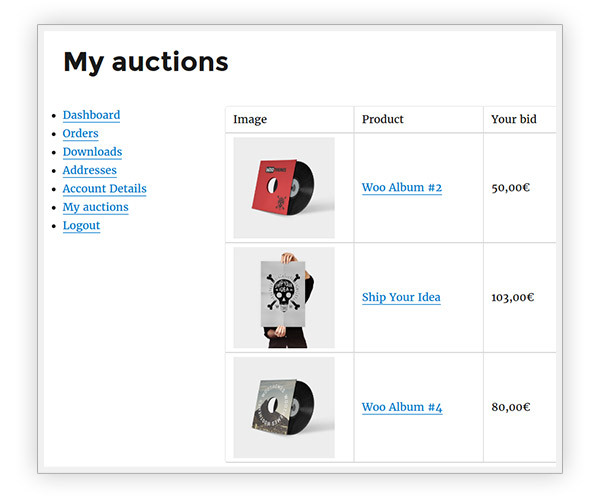 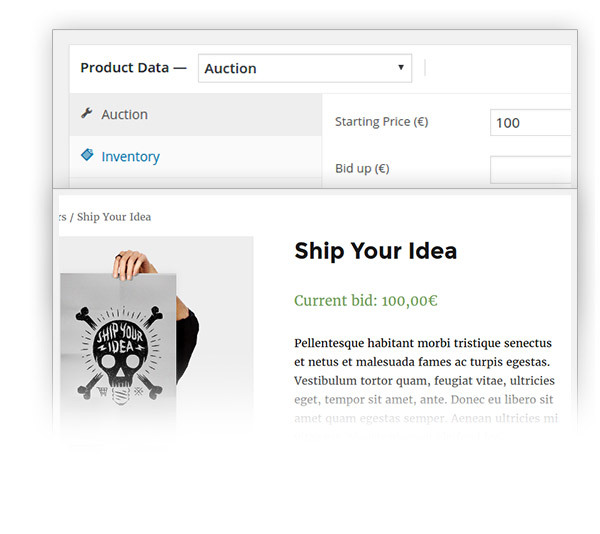 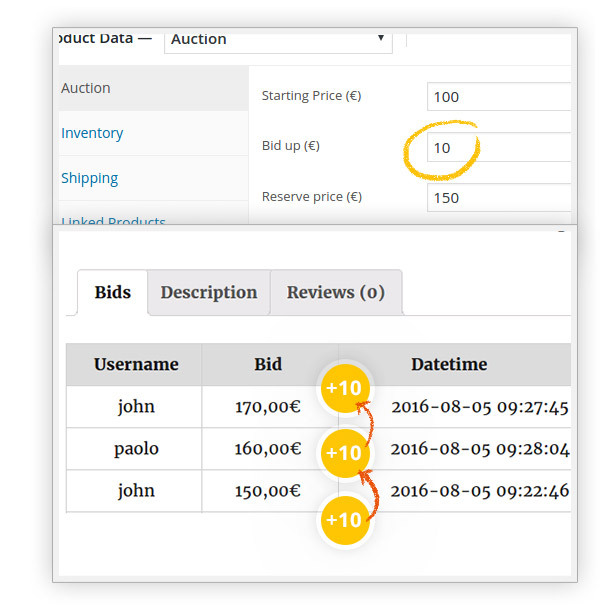 YITH WooCommerce Auctions Premium Extension: allows you not only to make auctions for your products but also allows you to create a real portal for online auctions integrating all of your vendors to create auctions of their own and letting you earn a share on each one of their sales in combination with the YITH WooCommerce Multi Vendor extension. 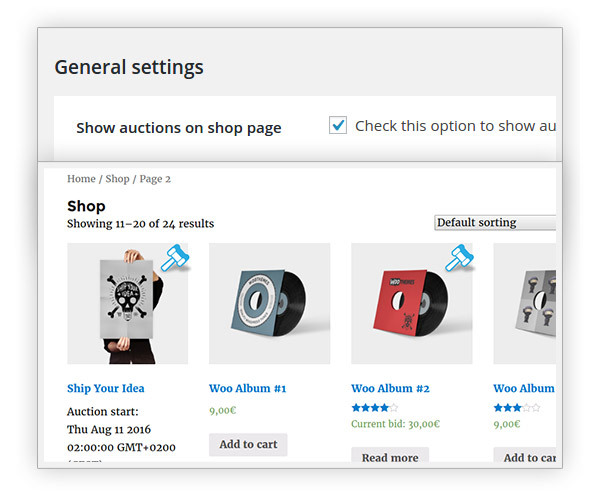 HOW DO YOU GET A WHOLE QUEUE OF PEOPLE COMPETING TO BUY YOUR PRODUCTS? 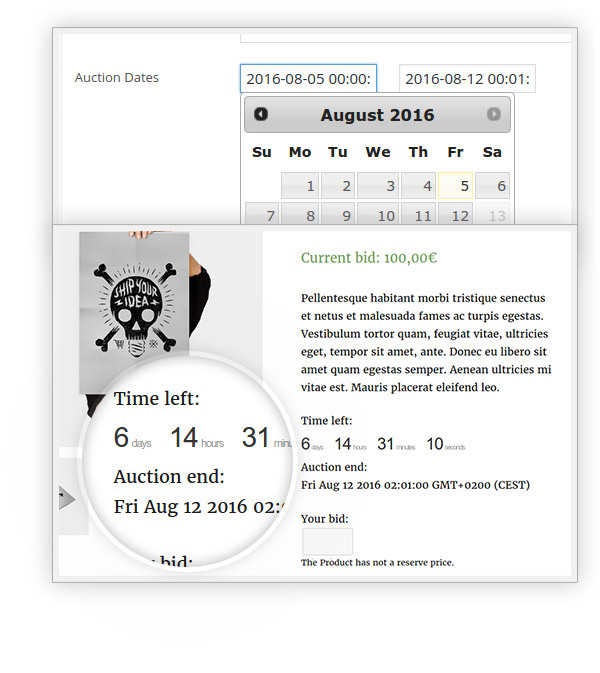 Auctions are simple: anybody can place a bid for a specific product and if no other bid exceeds the previous one, then they win the item. 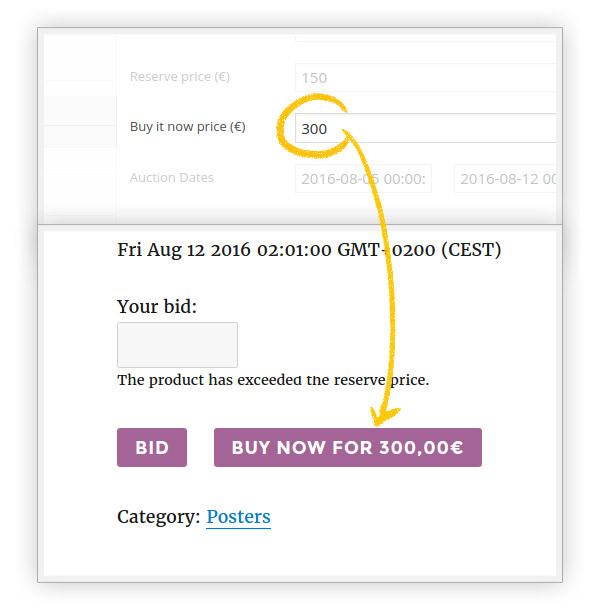 This allows buyers to grab products for their best price and allows vendors to generate a profit sometimes bigger than anticipated. 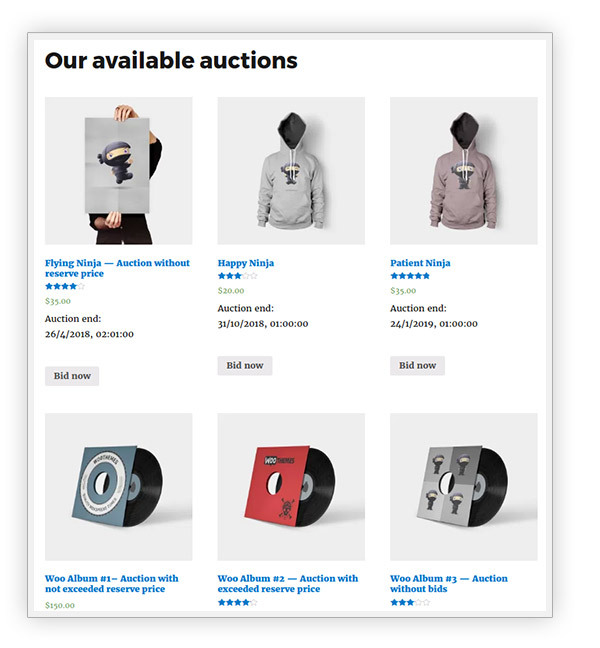 Using our YITH WooCommerce Auction plugin you will not only be able to make auctions for your products, but thanks to the integration of our YITH WooCommerce Multi Vendor you will have the chance to create a real portal for online auctions, allowing all of your vendors to create auctions of their own and letting you earn a share on each one of their sales.